On this page you will find several common problems. Each problem is accompanied by a brief explanation of the problem followed by troubleshooting steps--the same used by our expert technicians! We recommend using this troubleshooting hierarchy to help narrow out simple solutions BEFORE purchasing one of our repair services. **All of the following scenarios we have experienced first hand, and we have posted the troubleshooting steps we took to find a solution. Want your Xbox ONE working again fast? Let us handle the troubleshooting and Repair. With our Xbox ONE Repair Service you pay one low price no matter what the problem is! Troubleshooting problems with the internal Blu-Ray Disc Drive. 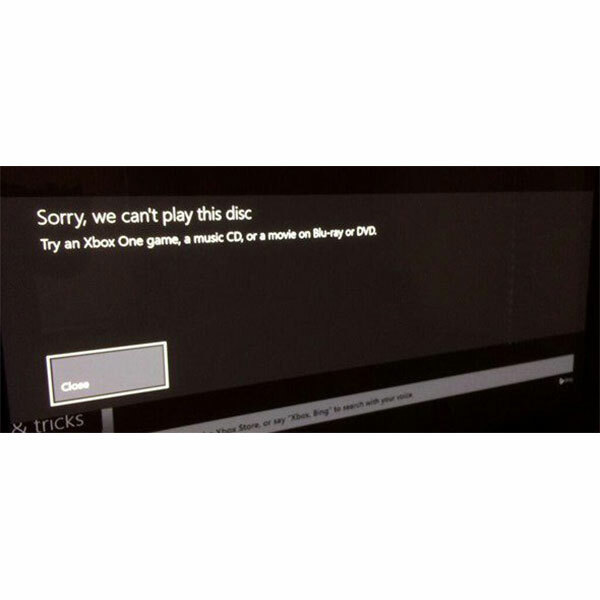 If you are having trouble with your Xbox ONE not accepting discs, not reading discs (any type), or your Xbox ONE displays some sort of disc error this could be caused from an internal hardware problem. Check our Xbox ONE Disc Drive Troubleshooting Guide for a possible solution. Troubleshooting a system error on your Xbox ONE. 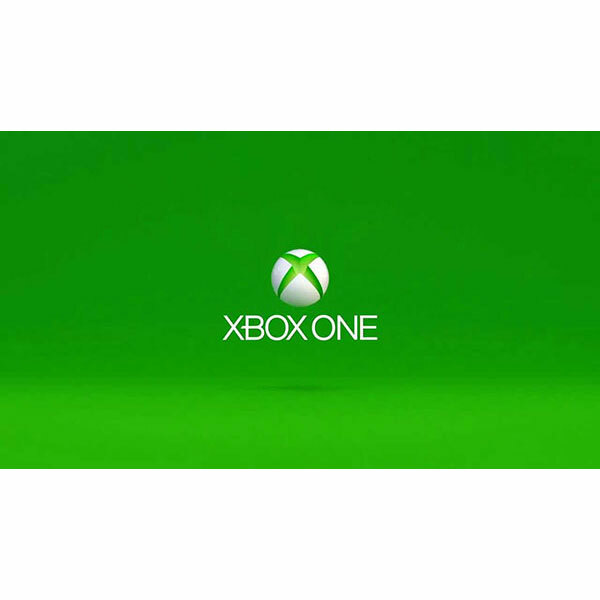 If you power your Xbox ONE on, and it displays a System Error on the screen it could have a problem with the firmware, or possibly have an internal hardware problem. 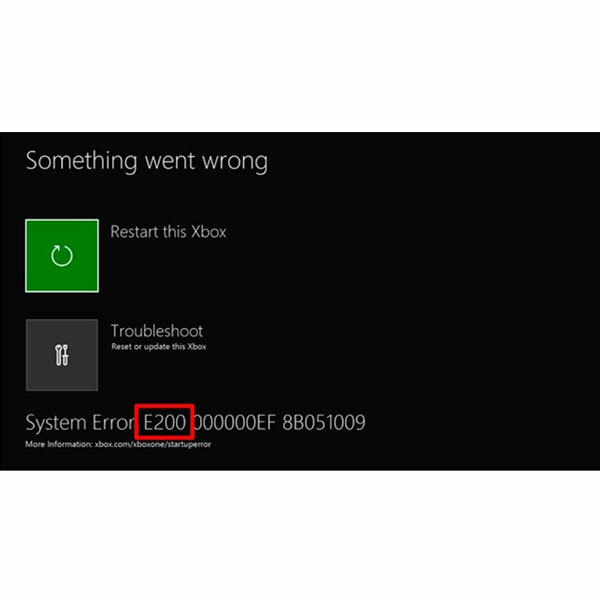 Check our Xbox ONE System Error Troubleshooting Guide for a possible solution. Troubleshooting the Xbox ONE Boot/Startup. If you power on your Xbox ONE console and it does not boot past the green Xbox ONE boot screen, you may be experiencing the Green Screen of Death. This could indicate you have an issue with either firmware or internal hardware. See our Xbox ONE Green Screen Help Guide. Want to get back to gaming fast? Let us handle the troubleshooting and Repair. 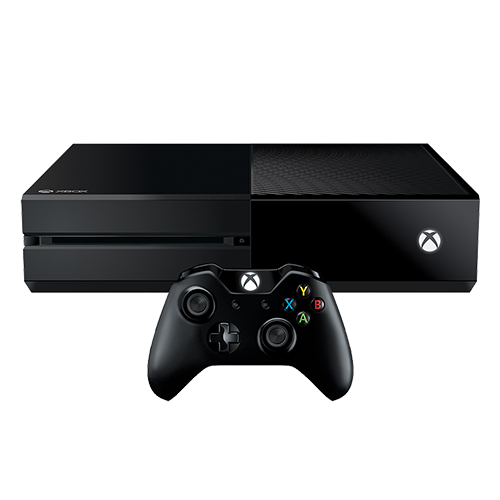 With our Xbox ONE Repair Service you pay one low price no matter what the problem is! Get Your System Fixed, and GET BACK TO GAMING! If you power on your Xbox ONE and it seems to be stuck on a black/blank screen, OR it boots to the green boot screen then to a black/blank screen you may be experiencing the Black Screen of Death. This could indicate you have an issue with either firmware or internal hardware. See our Xbox ONE Black Screen Help Guide. This page is currently being created. 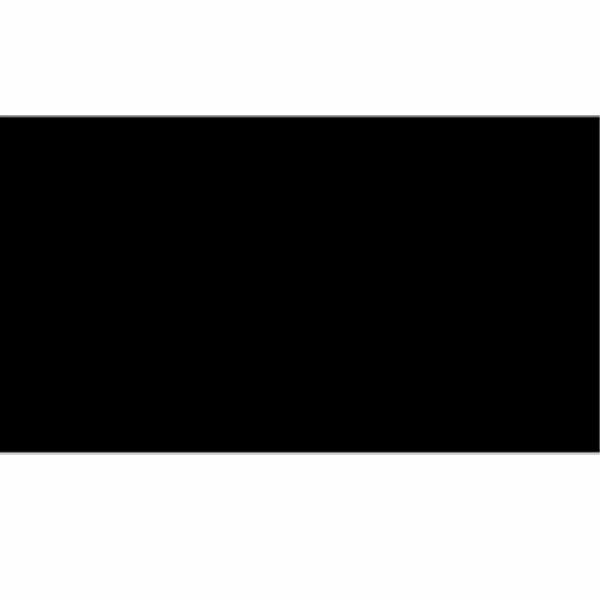 Please keep checking back as we continue to add more troubleshooting content.